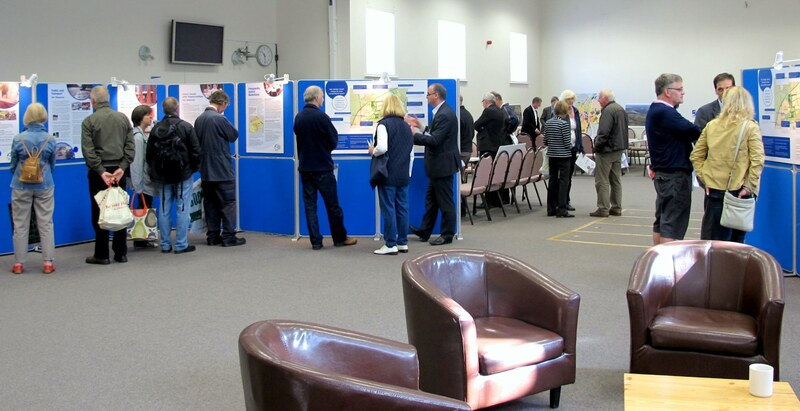 With most reasonable and large-scale development proposals community consultation is a requirement of the Localism Act 2011, the Planning Authority’s Statement of Community Involvement (SCI) and the National Planning Policy Framework. Throughout a project, we ensure that our work is carried out in accordance with the requirements and that we obtain appropriate information and materials (including records and photos of events etc) at each step of the way. As part of the application document, we are able to write a Statement of Community Engagement to accompany the application. This explains how the proposals have been publicised, how local people have commented on and collaborated with the applicant and how the views that have been expressed have been properly considered and, where possible, taken on board within the proposals. An example of a Statement of Community Engagement that we prepared can be viewed here.